With the disruption of the Russian attempt to hack the Organization for the Prohibition of Chemical Weapons (OPCW) on April 13, 2018, the United Kingdom and the Netherlands demonstrated they need each other as partners when it comes to intelligence gathering activities. There were a few other reasons as well, besides this, to publicize and broadcast the unmasking of one of Putin's GRU military intelligence units at such an unprecedented and out in the open level. The show put on by the Dutch Minister of Defence Ank Bijleveld, Director of the MIVD (Military Intelligence and Security Service of the Netherlands) Onno Eichelsheim and the British Ambassador to the Netherlands Peter Wilson, on October 4, 2018, has been analysed and reported on from all sides and the dust seems to have settled somewhat. Somewhat settled, but not quite, because there is more to this story and this is not the whole picture. First, it is odd that it was the British who informed the Dutch MIVD in the first place, but after which they applauded 'the Dutch' with their 'brilliant operation' a little too often and conspicuous. It would almost trigger one's suspicion, especially because of the amateuristic way the Russian hackers performed their attempted hack. Messing and fiddling around from the back of a rental car, it was all organised painfully poorly: if that is indicative of the 'giant cyber threat' of which we are constantly warned, this display of amateurism is almost reassuring. Secondly and a bit more serious, we can conclude now that the extensive publicity campaign was not only a message directed to ourselves ('watch out, the enemy is coming through the fiber optic cables') and directed to the Russians ('The line must be drawn here, stop it'), but also a message to the EU: after the Brexit the cooperation in security with the British has to continue: we will stay partners. It is quite an unknown fact that the Netherlands is leading a European campaign to involve the Brits with PESCO: that is military lingo for Permanent Structured Cooperation on security and defence between EU-partners, something that goes beyond the usual cooperation. Because of Brexit, France, Spain and Italy tend to exclude the Brits. The Netherlands wants the exact opposite: to include the Brits. Our widely broadcast display of how we handled the Russian hack attempt underlines this fact. The Netherlands regards the concept of a European security policy cut off from NATO as extremely unfavourable: without the Brits (and the Norwegians and the Americans), it is set up for failure and in that scenario we wouldn't keep Russia at bay. Thirdly, the hacking operation demonstrates the necessity of ongoing sanctions against Russia. These sanctions have been extended last summer, but they will expire in January 2019. The Southern EU member states want to get rid of the sanctions sooner rather than later, while the North-western EU member states don't, which makes for interesting times ahead. The European Council will need strong arguments to conclude and decide on whether to confirm the validity of the renewal of the existing sanctions. Fourth, when it comes to sanctions, the UK and the Netherlands also each have their own specific national justifications. The unmasking of the Russian gang of 4 gave the Brits an extra edge in their propaganda battle against the Kremlin, which keeps firmly denying to have anything to do with the Novichock poisoning. One of the laptops of the Russian spies also contained a link connected to this case. The Netherlands is involved in a comparable 'he said she said' and situation with conflicting and opposite reports over the shoot-down of Malaysia Airlines Flight 17 (MH17) in Ukrainian airspace on July 17, 2014. Fifth, the game with the apprehension of the Russian spies in The Hague wasn't played flawlessly. After the 'brilliant thwarting of the hacking attempt' the four Russians were not arrested, but just politely expelled. 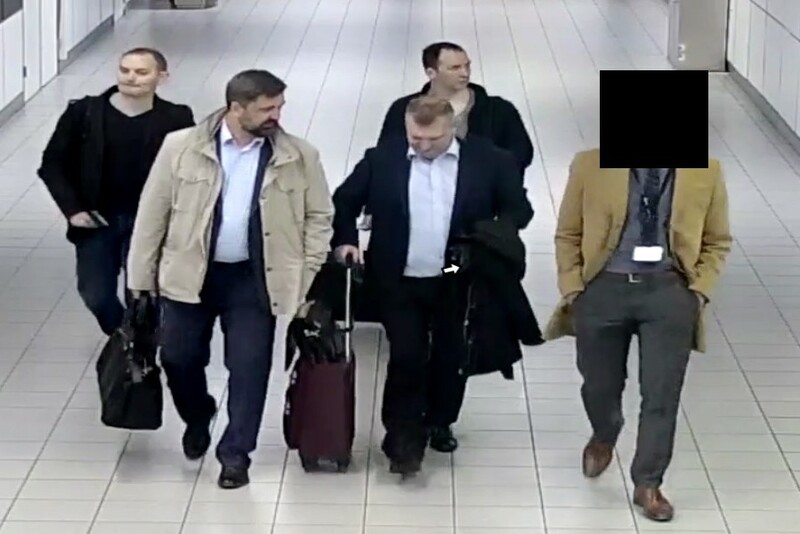 At the Dutch press conference, the phrase 'they were escorted to Schiphol airport (and put on a plane)' was used, which indicates that there might be a possible deal with the Russians. 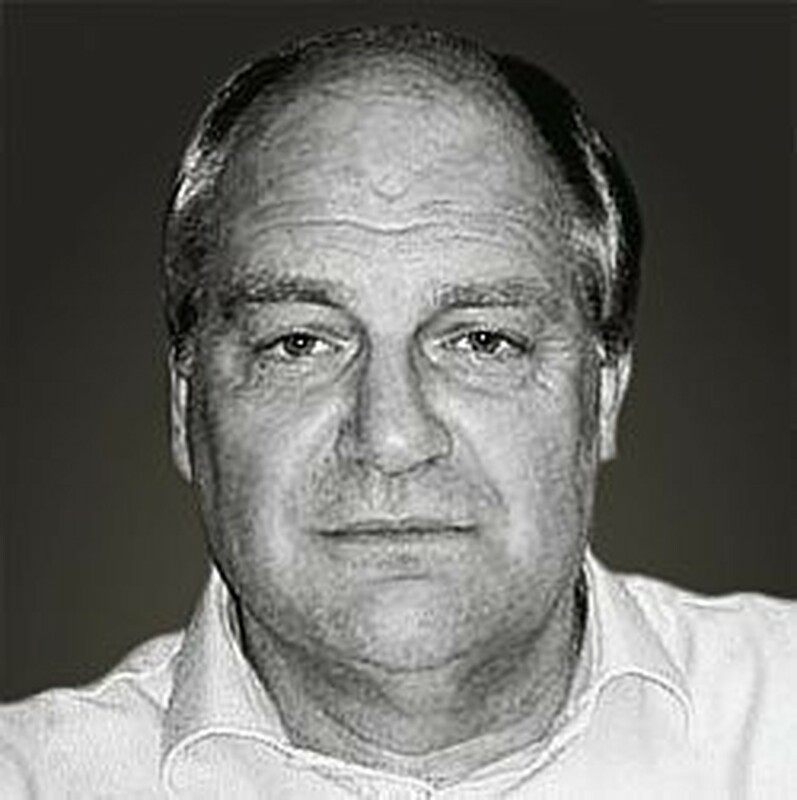 Will we get something in return in the MH17 dossier? Either way, this does raise questions on who is actually on top in a conflict like this: the honest one or the one who dares? Strange reasoning behind the expulsion by the way: We don't let high-profile criminals go free either, just to get rid of all the hassle with justice procedures and expensive prisons, do we? Sixth, In the discussion it was further mentioned that transparency, so, defacto the unmasking of enemy spies and their clandestine operations, is the only effective weapon in the battle against cyber-attacks. Taking it to that level is a tour de force within the intelligence community where secrecy is the default norm. It implies that in the jungle of espionage there is in fact an unwritten order with unwritten rules and that decent countries should operate accordingly and play by these unwritten rules. In this order it is okay to spy on each other, but there are limits. The code of conduct dictates that spying is done politely and that the enemy is not embarrassed unnecessarily. One escorts caught spies to Schiphol airport, you don't arrest them and one will receive a favour in return for that. The law of reciprocity. A law that should be reinvented for this era of audacious hack attacks.